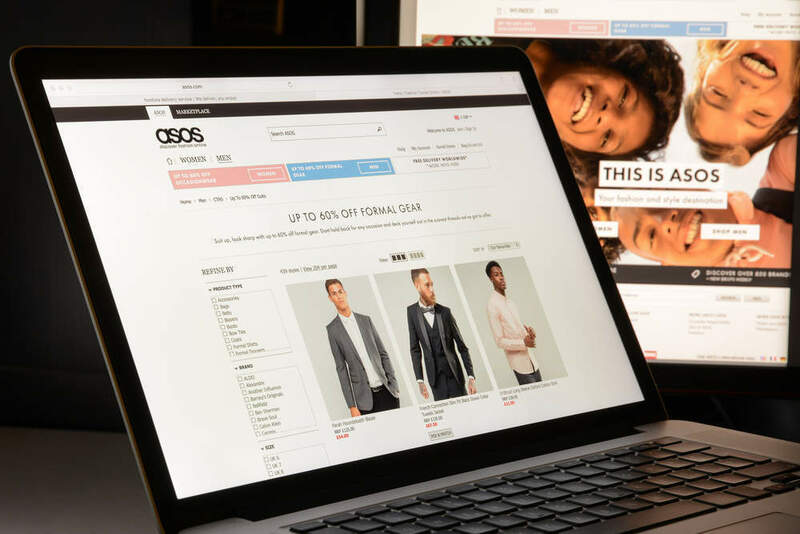 Asos, the online fashion retailer, has reported record sales and increased its forecasts for the year ahead after it more than doubled its pre-tax profits. 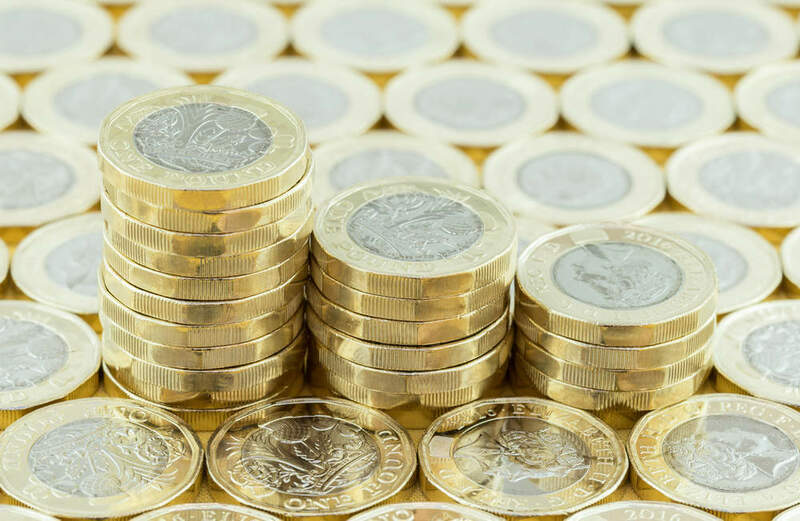 Pre-tax profits jumped by 145 percent to £80m in the 12 months to 31 August, compared with £32.7m last year and Asos now expects sales to grow by 25 to 30 percent. 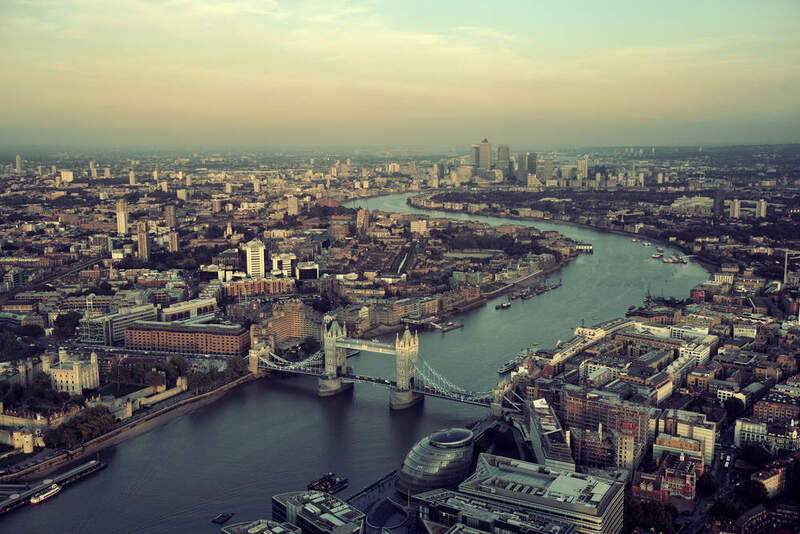 The AIM-listed company is the most valuable group on London’s junior market. While its traditional high street rivals are struggling, Asos has continued to grow. How? 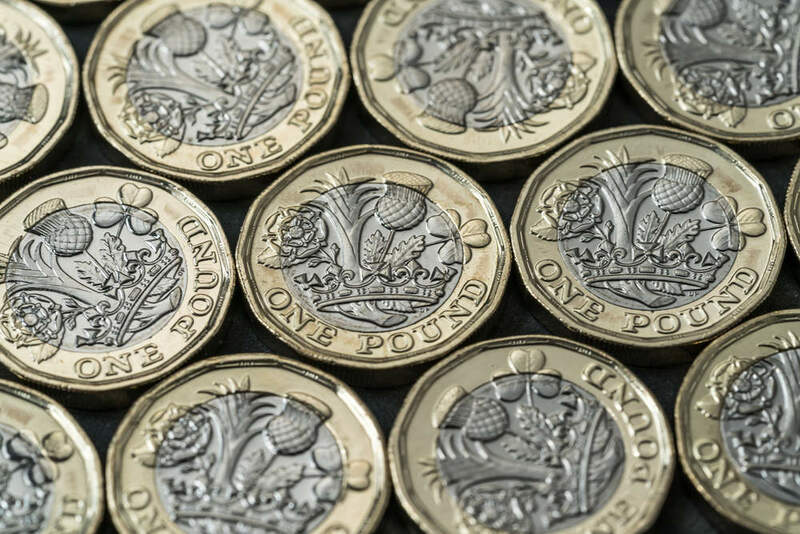 Boosted by the weakness of the pound since the Brexit vote, international sales shot up by almost 50 percent, generating just over £1.1bn in revenue. Our international performance was excellent, as we reinvested FX tailwinds and benefitted from our continually improving customer proposition. UK sales rose by 16 percent to nearly £700m. 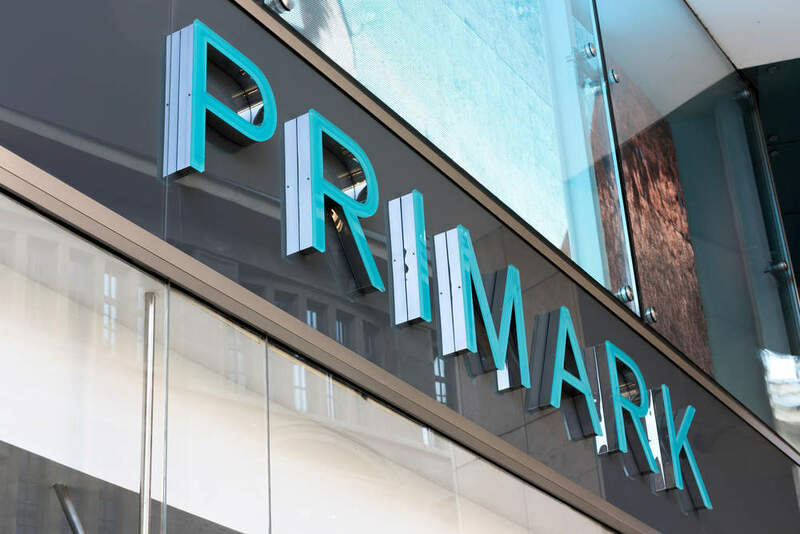 However, Fiona Cincotta, a senior market analyst at City Index warns that although Asos is benefiting from current economic conditions, the company still has a way to go. “Asos is continuing to grow at an impressive pace, though perhaps not quickly enough to meet lofty market expectations. 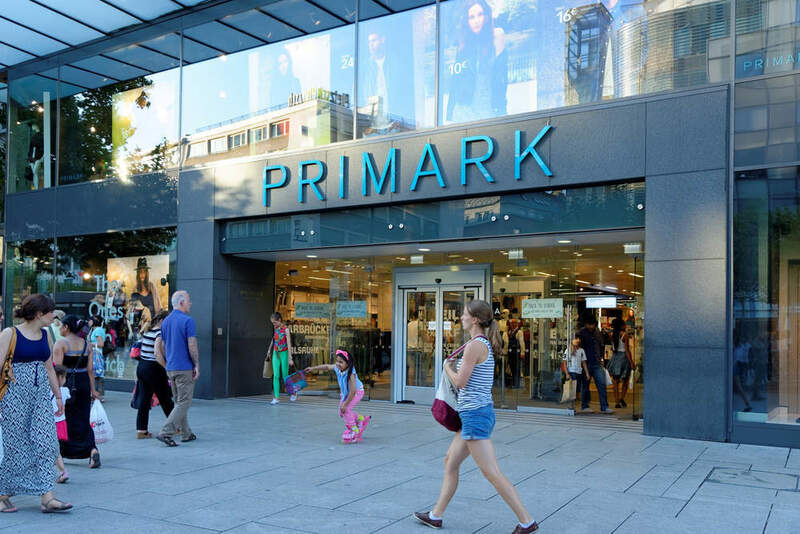 Retail sales growth of 34 percent has just met management’s recent guidance for a figure at the top end of a 30 to 35 percent range,” she told Verdict. Asos — an acronym for “as seen on screen” — has expanded its range to activewear as well as beauty products. The retailer launches 5,000 new products on its site each week and at any one time, an estimated 85,000 items are available to purchase. From its choice of on-screen models to the variety of brands on offer, Asos appeals to its biggest customers — millennials. 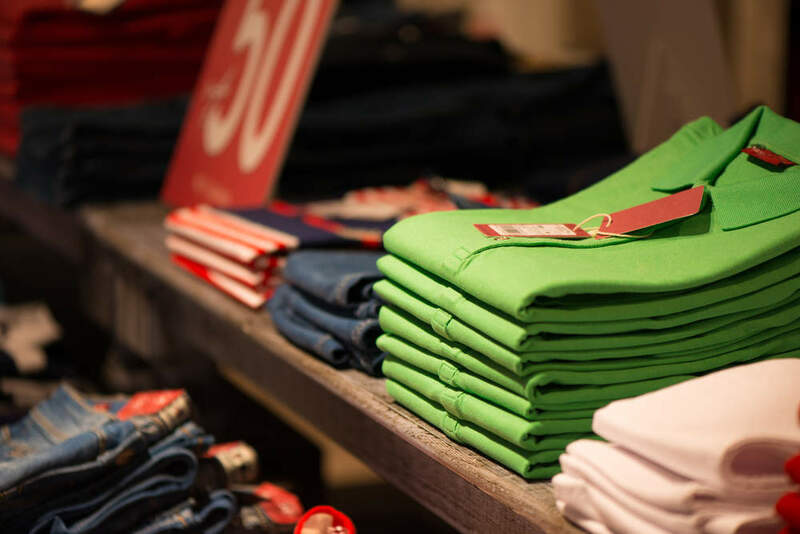 While the retailer’s own-brand accounts for two-fifths of its sales, the majority of Asos’ revenue comes from big high-street fashion labels including Whistles, River Island and Miss Selfridge. “The new financial year shows continuing momentum. The potential remains huge. We are confident we are positioning Asos to be the world’s number one destination for fashion-loving twentysomethings,” said Beighton. It is “not enough to just be online,” according to Beighton. There has been a continual channel shift as twentysomethings use their mobile phones, but you can’t just be digital, you’ve got to be selling what people want to buy. A study published in June by Legg Mason, a global asset management firm, found that 93 percent of millennials use their mobile phones to access the internet, compared to 52 per cent of baby boomers.